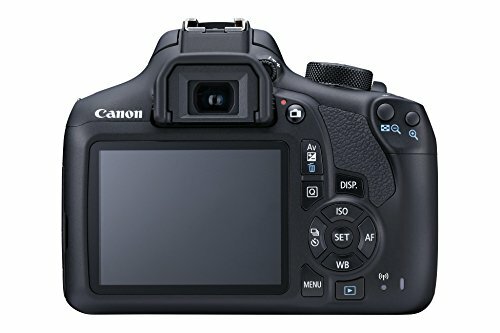 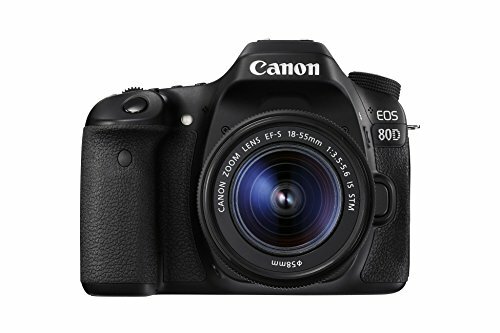 The Canon EOS 1300D is an easy-to-use, entry-level Digital SLR with an 18 megapixel APS-C-size sensor. 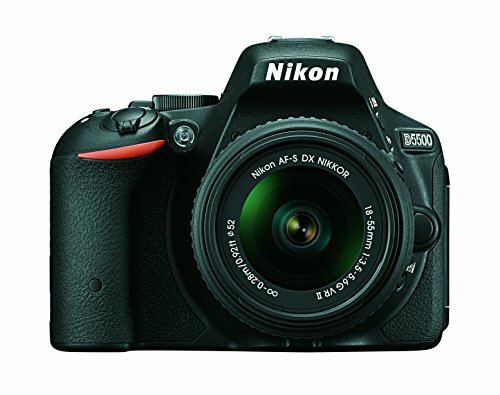 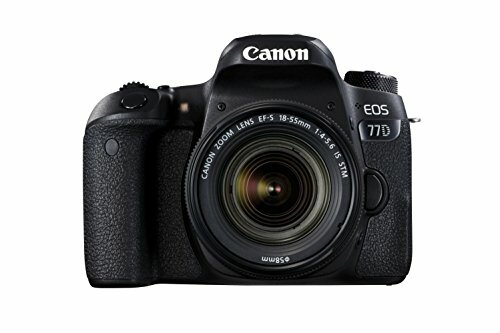 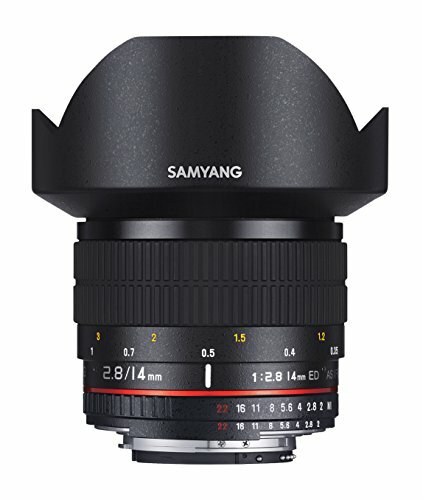 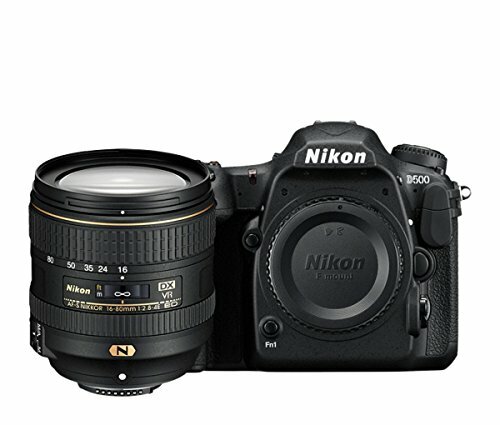 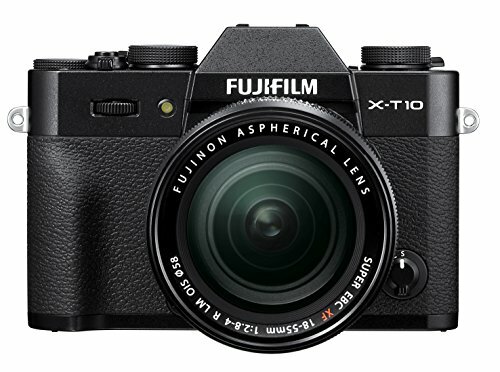 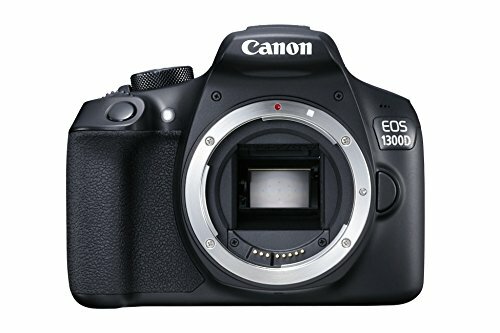 The 1300D is the successor to the EOS 1200D. 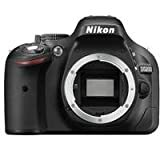 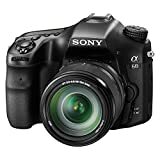 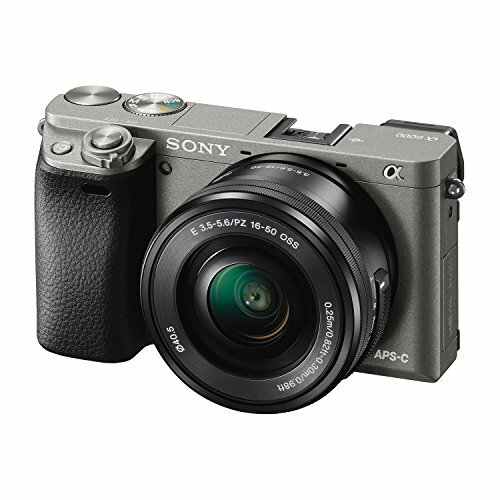 It upgrades with a faster Digic 4+ processor, higher resolution 3-inch LCD screen, plus built-in Wi-Fi with NFC so you can easily connect and share your images with the world. 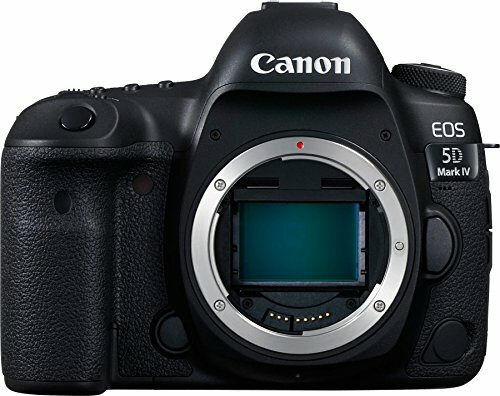 The EOS 1300D retains the 9-point AF system, Full HD video capture and numerous scene and creative modes as its predecessor.